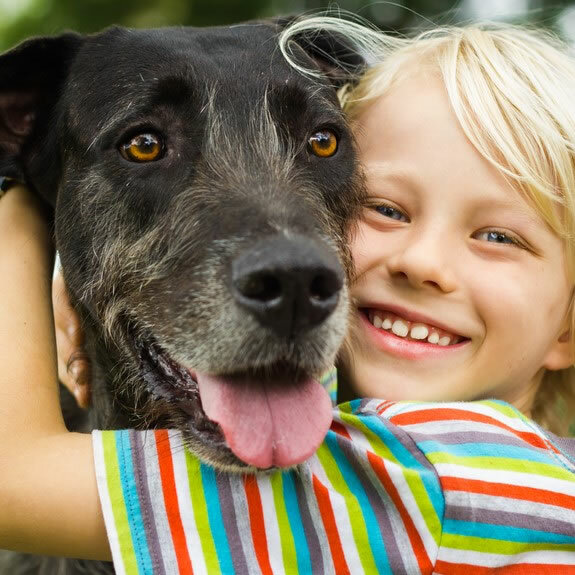 We are always thinking of way to improve our popular Preventative Healthcare Plan which is already providing great value for over 1000 pets in the Bicester area. – We have just launched an additional level of the plan for dogs which includes activity against ticks, as well as all the protection given by our standard plan; including fleas, mites & lungworm. Ticks are becoming more common in the area and many dogs holiday in areas like The New Forest or Lake District where ticks are common. Ticks can be picked up walking in fields and they attach themselves to the skin with barbs in their mouth. In some areas they can even spread diseases such as Lyme disease. There was an outbreak of a tick-borne parasite called Babesia in Essex last year causing a number of dogs to become critically ill.
Our NEW Plus Plan is just for dogs and includes 2 different types of anti-parasite tablets which must both be given monthly to give full protection. The new plan is particularly suited to larger dogs where it offers even better value and easy administration. If your pet joins Bicester Vets Healthy Pets on the same day as their vaccinations then you’ll receive a 50% discount off the vaccination charge. Give us a call or pop in to talk to our friendly receptionists to find out how your pet can start benefitting from Bicester Vets Healthy Pets!